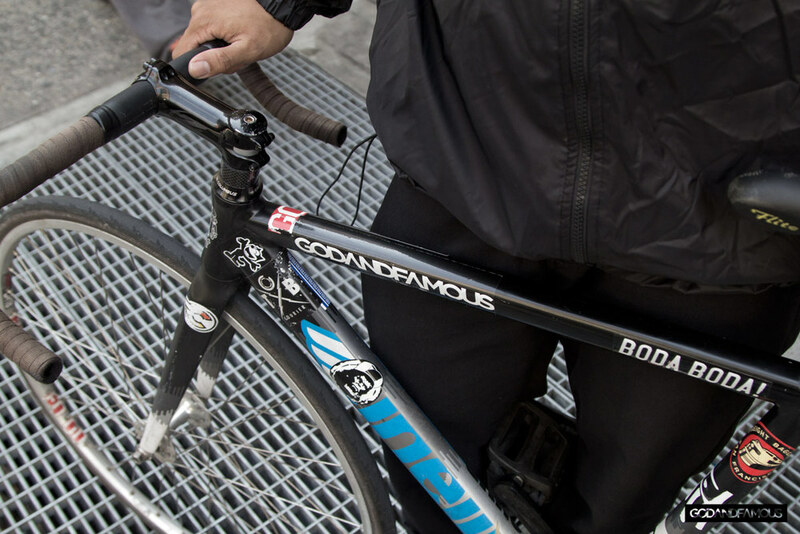 Messlife — God & Famous | New York Oddities. All things road and track. We caught up with John Alcantara and his Cinelli Mash workhorse. John is a bike messenger here in NYC who runs with BODA BODA. He will also be competing in the Red Hook Crit in June. This dudes been stress testing the LT Parka for us all last week and absolutely killing it. Keep an eye out as he'll be fully repping the Cross Cap at the RHC. We're excited about this one.